He is the GRAND PRIZE WINNER of our SANTA-PAWS Photo Raffle! 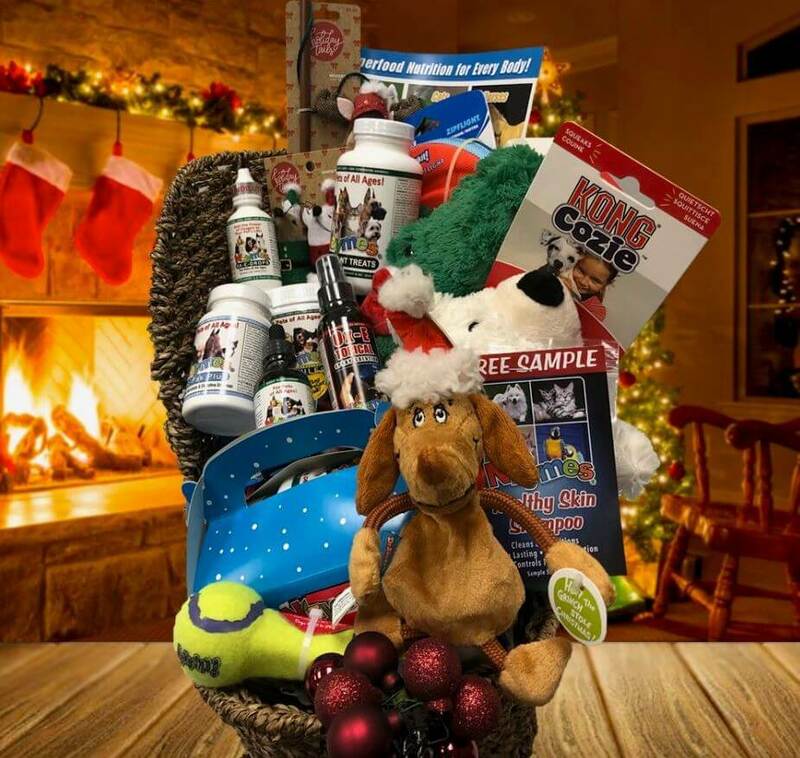 He has won a Sleigh Full of Pet Toys and Nzymes Products Worth a Value of Over $250! 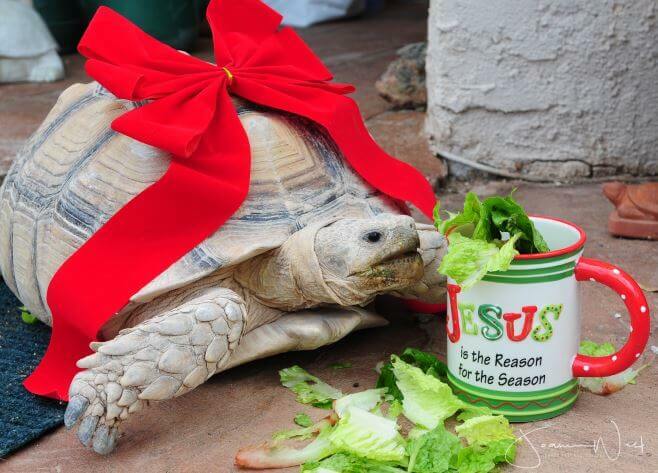 SHELDON’S POST – Sheldon is my Sulcata tortoise he lives in my backyard here in Arizona. I have cared for him since he was a hatchling and weighed less than a pound, now he weighs about 100lbs. He is family member gets along with my cats and little poodle, who all benefit from your pet Nzymes. The Nzymes Santa-Paws Christmas Raffle is meant to be pure fun. As such, the winner will be selected completely at random. All it takes to enter is a Pet Pic in a Holiday setting. It can be your pets by the fireplace with stockings hung; It can be part of a family Christmas Pic; It can be a Pet Pic by a Christmas Tree or a Menorah. We are simply looking for FUN, Family-Friendly pics of your pets at the Holiday Season. You may send up to 3 pics per pet. Please send clear shots. Blurry pics will not qualify for entry. 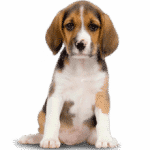 We will create a cute photo slideshow to display online, and for social media. (You may remember what we did during our Summer Photo Contest) However, only 1 ticket will be issued per pet entered. Nzymes Bottles are Not required with this contest, but you can use them if you like. We want everyone who enters to have their best chance at this awesome prize. To get YOUR chance at winning this Raffle, you must use the Entry Form by clicking the Button below. Please be sure to enter all of the required information so we can stay in contact with you. All entries MUST be in by Midnight, December 19th, PST. The drawing will take place on December 20th. That gives us the chance to get it to you in time for Christmas! Read the Stories to go with the Pics! Nzymes Goes to the Waggy Awards! 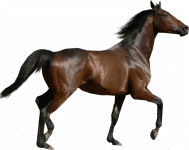 Nzymes Summer Photo Contest - WIN $200! !